Sit back and relax at this South Loop martini lounge. 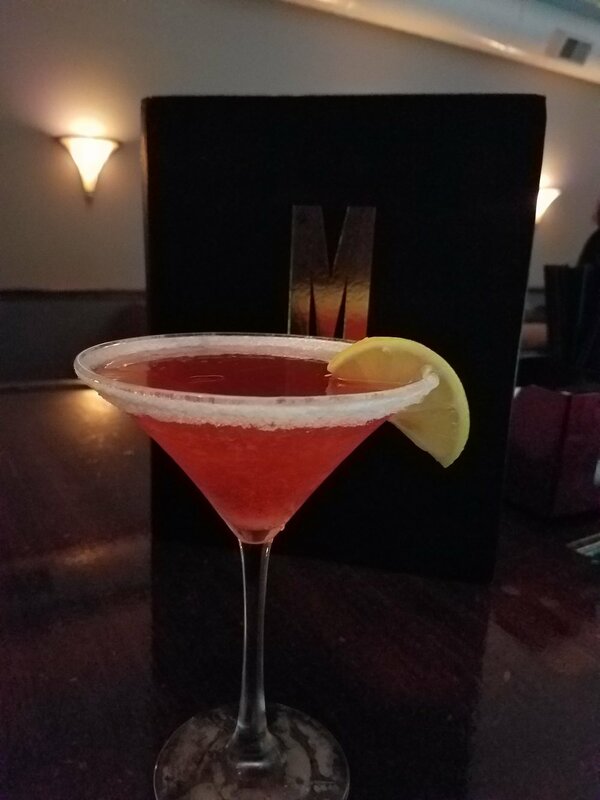 M Lounge features live music Tuesday & Wednesday to be enjoyed with an array of specialty martinis and fine spirits. 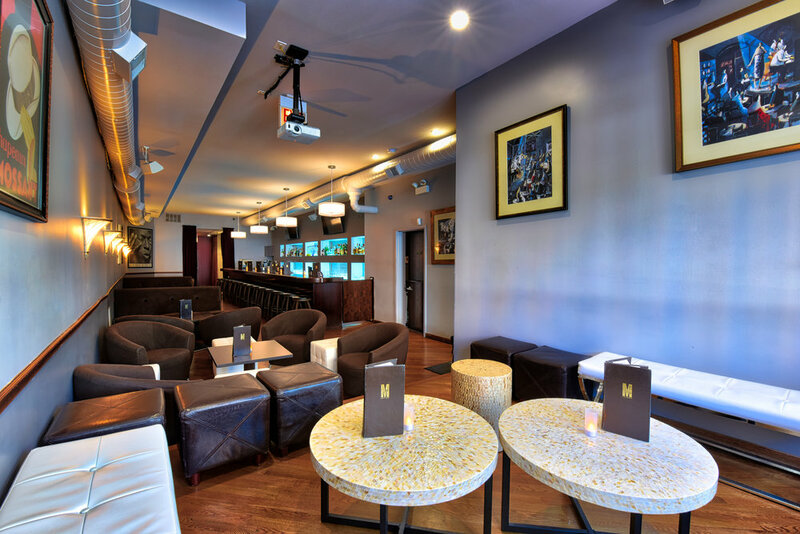 M Lounge also offers a number of non-alcoholic cocktails and exquisite coffee drinks. Live performances range from Jazz to Blues to R&B every Tuesday & Wednesday and various DJs spinning on Friday & Saturday. 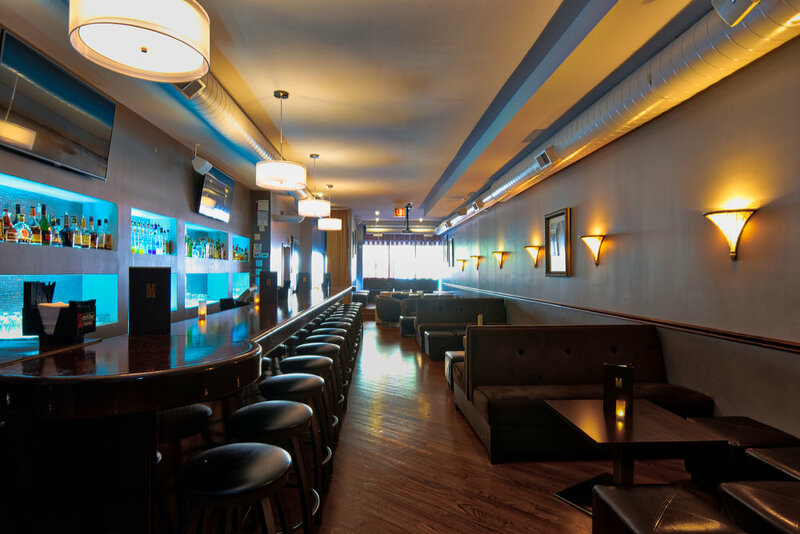 No matter the music genre, you will immediately feel at home inside this intimate urban oasis- whether you're settling into one of the comfortable couches or low-slung chairs, or pulling up a seat at the 28-foot long walnut bar.